Es uno de los sitios en el bono turistico. Haz clic para m?s informaci?n. 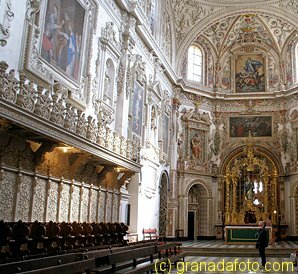 The Cartuja is a Carthusian monastery. The chapel and other parts are very impressive. You can get reduced price entry to this place with the Granada city pass. Click here for more info about visiting.